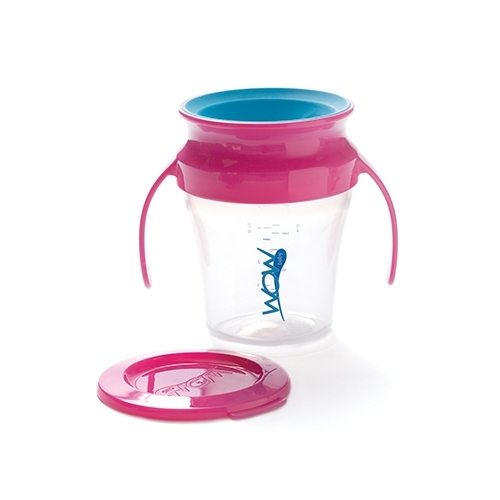 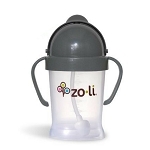 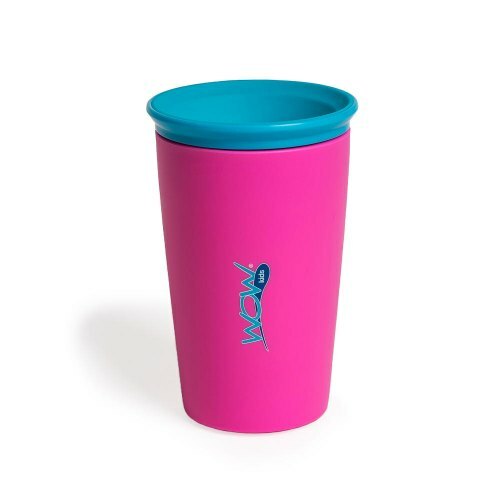 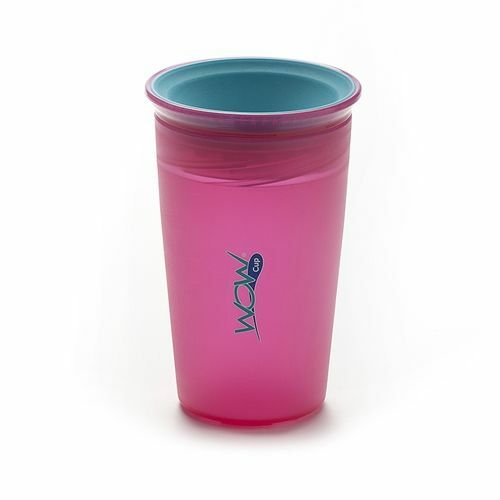 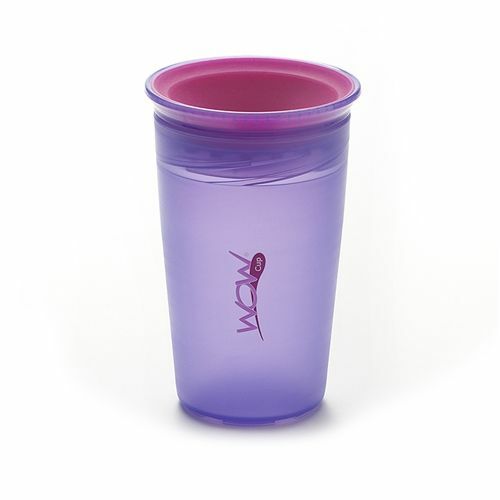 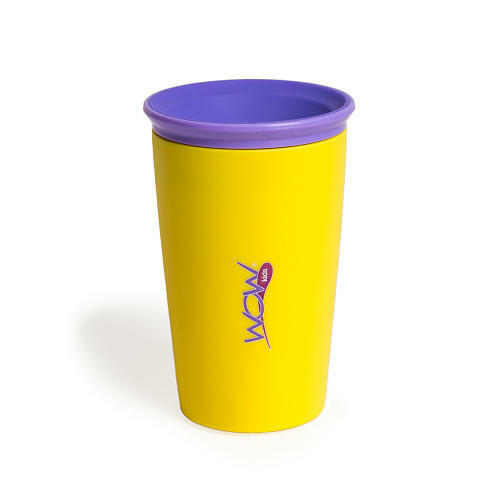 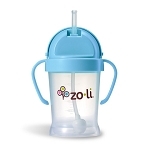 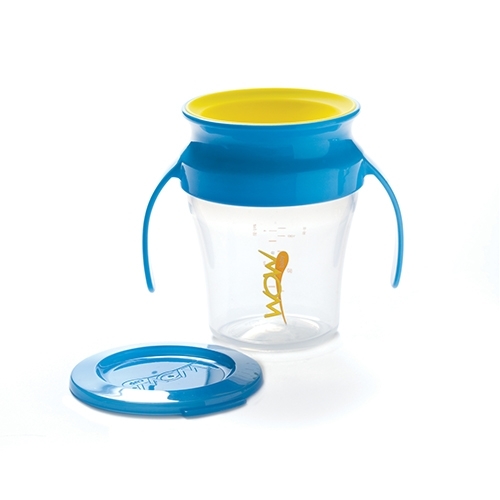 All of our sippy cups are tested by real moms and toddlers! 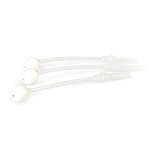 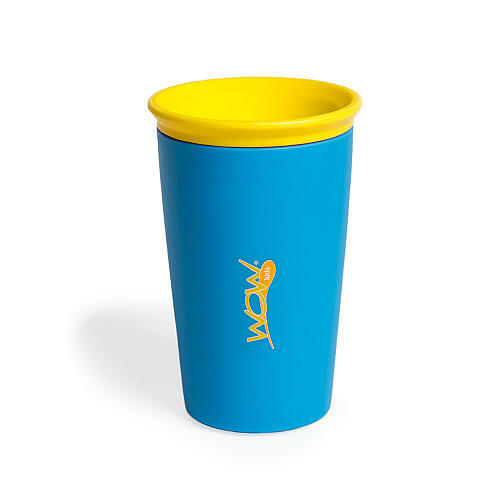 We have a great selection of leak proof straw cups and drinking cups from brands you know and trust! 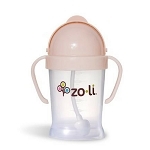 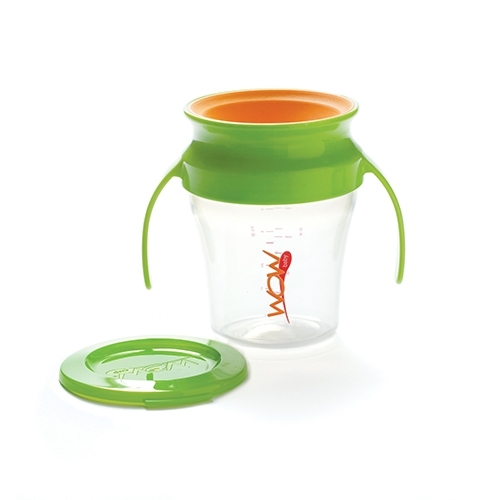 Each baby cup is BPA free and dishwasher safe.